Numerous holiday happenings will be open for one final weekend on Saturday and Sunday. Christmas weekend is nearly here and numerous holiday events will be coming to a close on Sunday. Check out what events are happening around the area this weekend. Residents can enjoy some outdoor ice skating at Cooper River Park this weekend. Camden County’s Winterfest ice skating rink will be open from noon to 10 p.m. on Saturday and noon to 6 p.m. on Sunday. The cost to ice skate is $6 for adults, $4 for children 5 to 12, seniors and veterans. Children 4 and under can skate for free. Skate rental fees are $4 for all ages. Winterfest is closed on Christmas Day. Visit http://skatewinterfest.com for more information. An annual tradition returns to the Katz JCC on Sunday. The JCC will host Laughter and Lo Mein beginning at 6:30 p.m. Comedians Buddy Fitzpatrick and Joe Devito will perform at this year’s event. Tickets are $30 for JCC members and $40 for guests. Babysitting is available for $5 per child. Admission includes show, complimentary soft drinks and a Kosher Chinese Buffet. Beer and wine available for purchase for ages 21 and up. To reserve a spot, visit https://katzjcc.org/event/laughter-lo-mein. This weekend is one of the final chances to check out Historic Smithville’s Holiday Light Show. The light show will be open on Saturday from dark to 8:30 p.m. and will take place at Lake Meone at Historical Smithville. More than 120 Christmas Trees constructed from more than 50,000 Christmas lights, magically float on Lake Meone in the center of Historic Smithville. An orchestrated show of lights and music is played out across the lake. Historic Smithville is located at 615 East Moss Mill Road in Smithville. Visit http://historicsmithvillenj.com/27-holiday-light-show for more information. The Battle at the Boards basketball tournament takes over the Wildwoods Convention Center on Saturday. Billed as the largest co-ed basketball tournament in the country, there will be four high school boys basketball games and four high school girls basketball games taking place on Dec. 23. The tournament will continue following Christmas on Dec. 26. For more information, visit http://bbclassic.com. · Shoppers have one final chance to check out Christmas Village at Love Park in Philadelphia. The village will be open from 11 a.m. to 8 p.m. on Saturday and 11 a.m. to 5 p.m. on Sunday. This outdoor holiday market feature more than 80 vendors selling traditional European food, holiday gifts, ornaments, jewelry and high-quality arts and crafts. The village is free to attend. Visit http://www.philachristmas.com for more information. 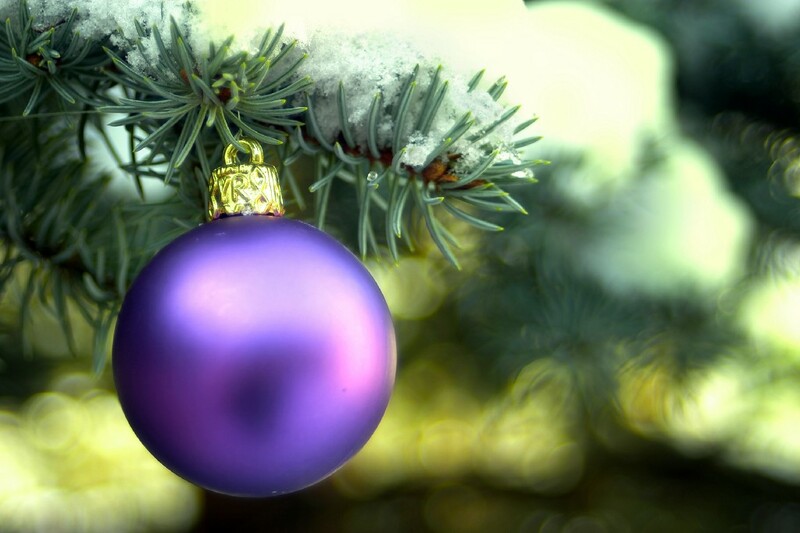 · Residents can get into the holiday spirit with a visit to Franklin Square this weekend. The Franklin Square Holiday Festival is open for its second-to-last weekend on Saturday and Sunday. The festival features the free Electrical Spectacle Holiday Light Show where more than 50,000 lights shimmer, dance, and illuminate the square to a soundtrack of holiday classics in two alternating shows. The shows take place every 30 minutes from 4:30 to 9 p.m. The final show on Sunday will be at 8 p.m. for Christmas Eve. Visit http://historicphiladelphia.org/franklin-square/holidays-in-franklin-squarefor more information.